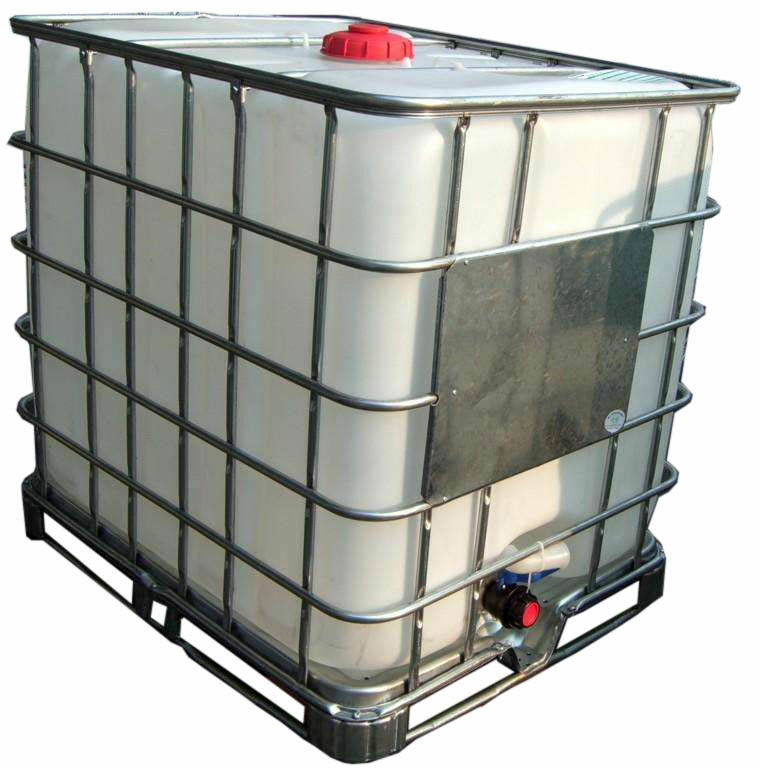 Ammonia is soluble in water and ethanol and also called the Ammonia Water/ammonia solutions. Volatile, partly alkaline, ammonia water is made from ammonia to water. 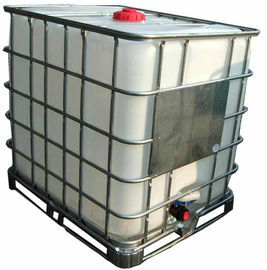 The main ingredient of NH4OH, the aqueous solution of ammonia, colorless, transparent and irritating smell. 36 ℃ ammonia - 77 ℃, melting point, boiling point, the density of 0.91 g/cm after. 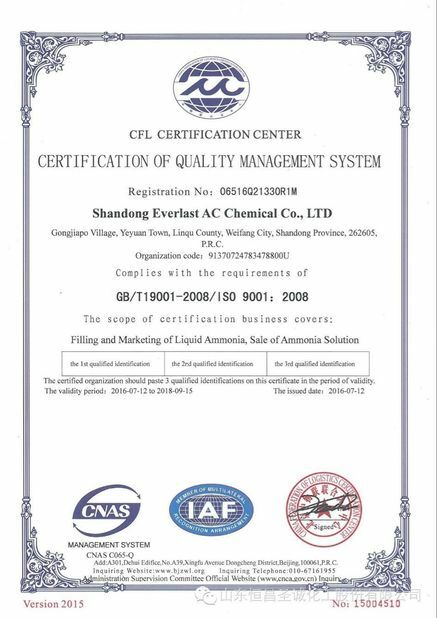 Yes, We have prouced liquid ammonia and Ammonium Hydroxide Solution for 20 years and accept OEM order. 2. Why you choose our IBC Drum ​Medical Medicine Grade Ammonium Hydroxide Solution? We are the most professional manufacturerand have the most advanced manufacturing technology. 3. 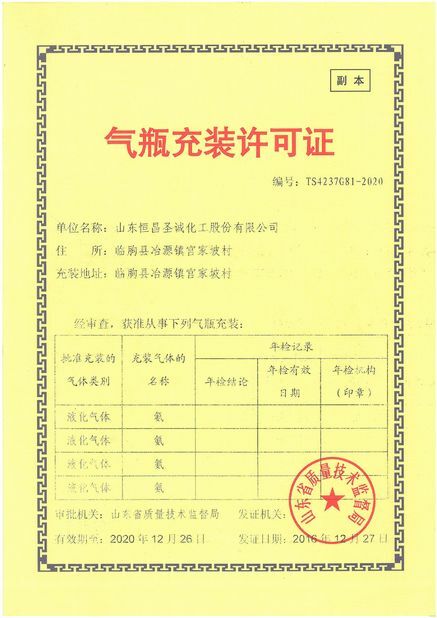 What is the usage of IBC Drum Medical Medicine Grade Ammonium Hydroxide Solution?